June was a great month for Technolism in terms of traffic as well; in fact it was the best month till now. I started sharing the monthly traffic report to keep a track of our progress in terms of traffic over the months. Also, it helps as an inspiration for new bloggers, like it did for me when I used to read similar reports for some leading blogs when I started Technolism back in June 2010. Online traffic has increased manifolds for Technolism over the last couple of months. I did not post the traffic report for May 2011 – no specific reason (lazy me!). In May 2011, Technolism got around 17k visits with 30k pageviews. Lets’ have a look at the stats for June 2011 below. Traffic has been consistent from Search Engines with majority coming from Google web search. 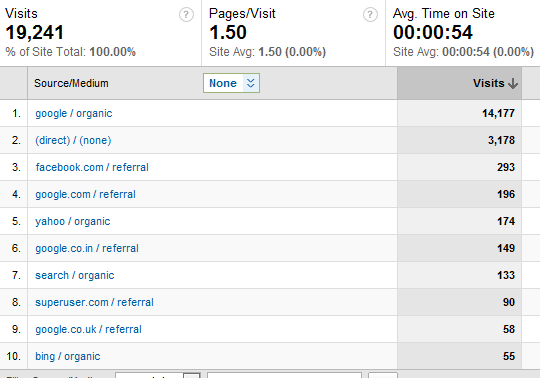 Bounce Rate is still quite high which I need to work on. As I told in one of my previous posts, I purchased Thesis quite long back, which I also applied for some of other blogs powered by the Technolism network (check here and here). 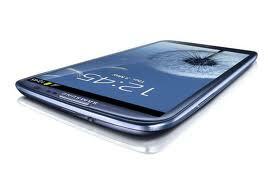 I will be loading it soon on Technolism and see what magic it does for us. 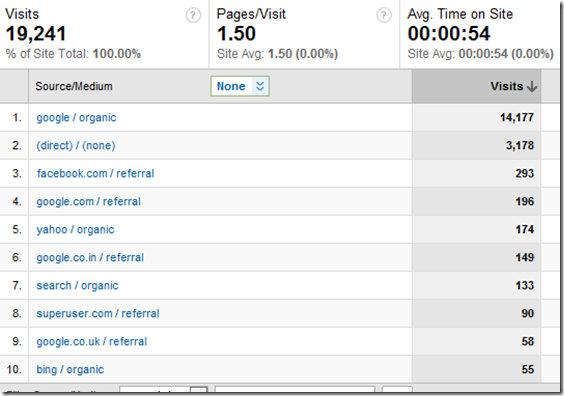 So, these are the monthly traffic stats for Technolism for the month of June 2011. How has your traffic for the month been? Do share with us in the comments section below. Next article[How To] Install Thesis WordPress Theme on your Blog? Thanks Aswin 🙂 How have your blog stats been for the month? Its been great to see this sources, you have very consistent traffic…. Mine stats are very low… I Will be digging for more traffic and new posts too. That’s really a great deal of traffic. Congrats on that! Thanks John 🙂 How are the stats for your site..? Go Go go.. keep going and sure you will hit the roof soon with some trending posts 🙂 All the best bro. Glad to see the improvement of your blog traffic . Its been four months now i have been blogging,, and apparently,,, i have achieved almost 200 visits everyday …. How to increase this no. ?